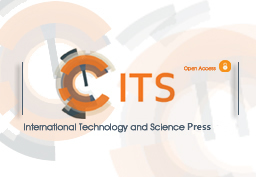 Art and Design is an academic, international, and open access journal published by ITS. The journal is committed to helping and inspiring the relevant individual or institution a lot while researching. 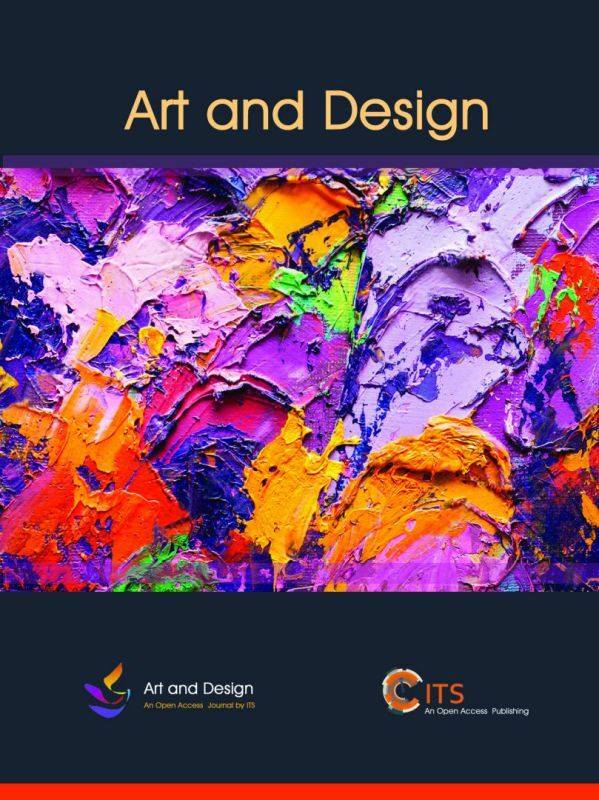 Art and Design (ISSN 2617-9938) is an academic, international, and open access journal published by ITS. It covers a broad range of topics related to art and design. The journal is committed to help and inspire the relevant individual or institution a lot while researching.